If you’re looking to move, travel or upgrade your lifestyle in the future then you may be considering turning your current home into an investment property. Turning a home into an investment property is an attractive idea to a lot of homeowners as they may have become attached to the property, or think they may want to move back in one day. There are others who may also want to keep the property in the hopes it will go up in value in the future, or want to avoid the stress of selling. No matter the reason for turning a home into an investment property you will need to think about the property a little differently, particularly if you’re looking to renovate while you’re still an owner occupier. It can pay to consider the types of renovations that will appeal to future tenants so you can hope to receive maximum rental returns. The best renovations for your property will depend on the type of tenants you want to attract. For example if you live in an area that is popular amongst families then you may want to ensure there is a bathtub in the property, or a fenced yard for kids to play in. Different tenant demographics will find different property features desirable. It’s a good idea to chat to a local real estate agent to find out what tenants in the area are looking for to help ensure your property doesn’t fall short in any way. The less maintenance that needs to be done on the property the happier you and your tenant will be. A little wear and tear on a property is inevitable but you can avoid having to constantly replace items by choosing the materials you use carefully. For example rather than installing carpets it may be better to use tiles or floorboards as they last longer and are easier for a tenant to keep clean. Likewise it is better to keep gardens as simple and fuss free as possible so don’t plant large trees or shrubs that will grow out of control. Painting is an effective way to freshen up a home and add instant appeal. But it’s not just for interior and exterior walls, you can also use paint on cabinets or on tiles and splashbacks to help freshen up bathrooms and kitchens. 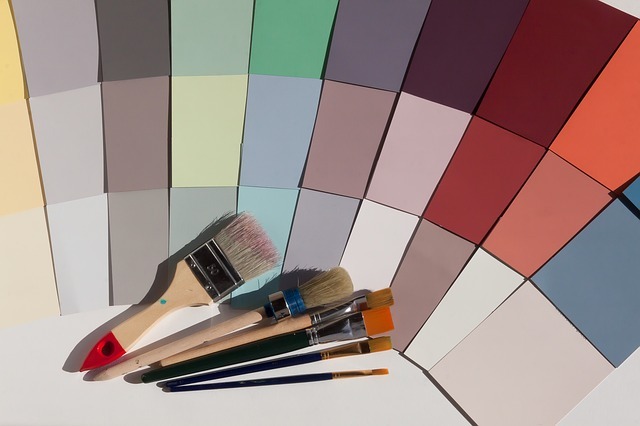 In an investment property it’s best to keep paint colours classic and neutral so they won’t date quickly and so they appeal to a broad range of people. Small luxuries in a property will help make it more appealing to tenants. This could include things like dishwashers, air-conditioners, off-street parking, storage or any type of modern day convenience. Some tenants may not even look at a property that doesn’t include particular features so the more that you can tick off the more popular your property will be.